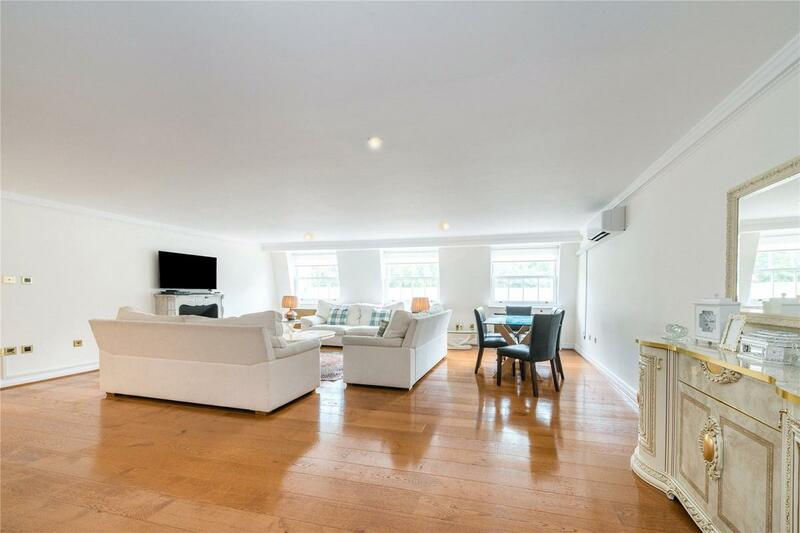 A fabulous south facing four bedroom 1854 sqft lateral apartment in a Grade II Listed Building which forms part of this stunning period terrace. 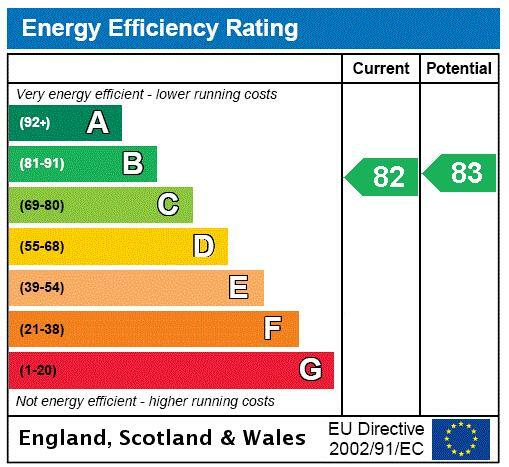 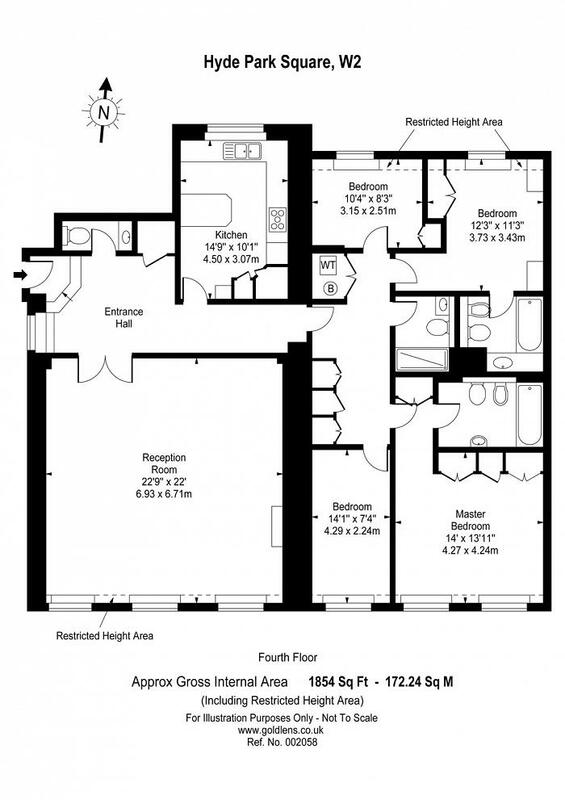 The apartment is on the fourth floor which is accessed via one of the two lifts the building has. 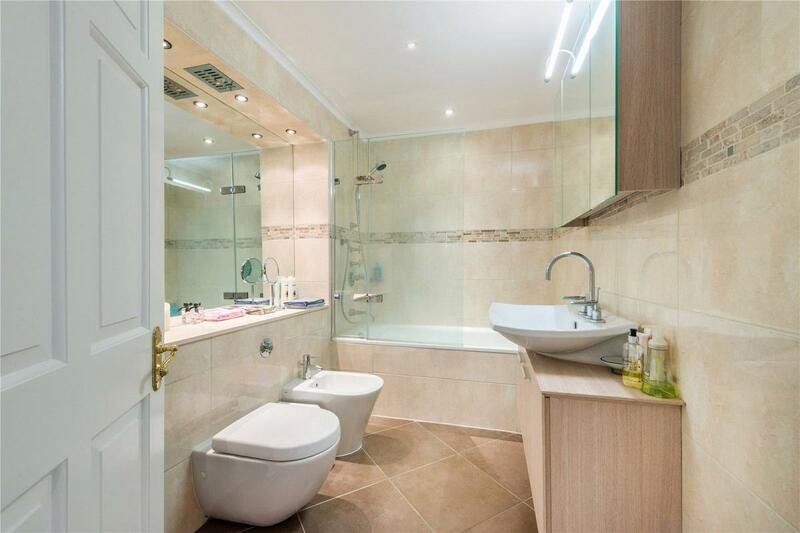 The building has also recently had all the communal parts redone. 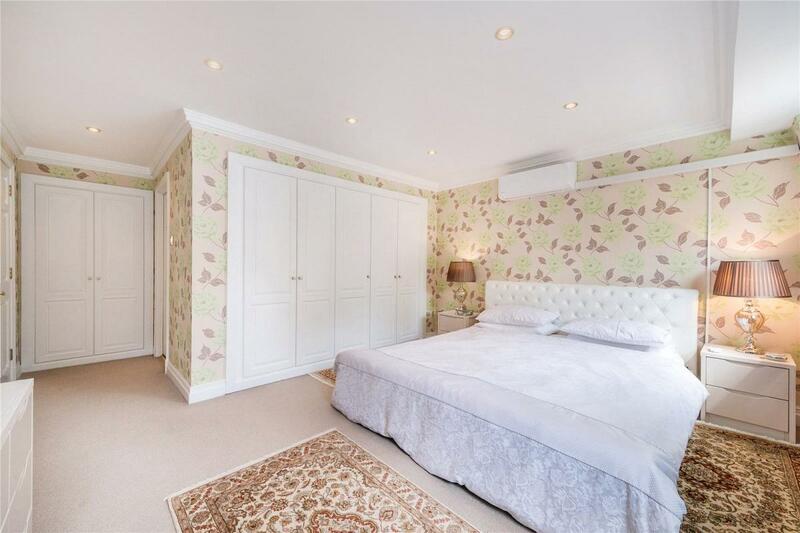 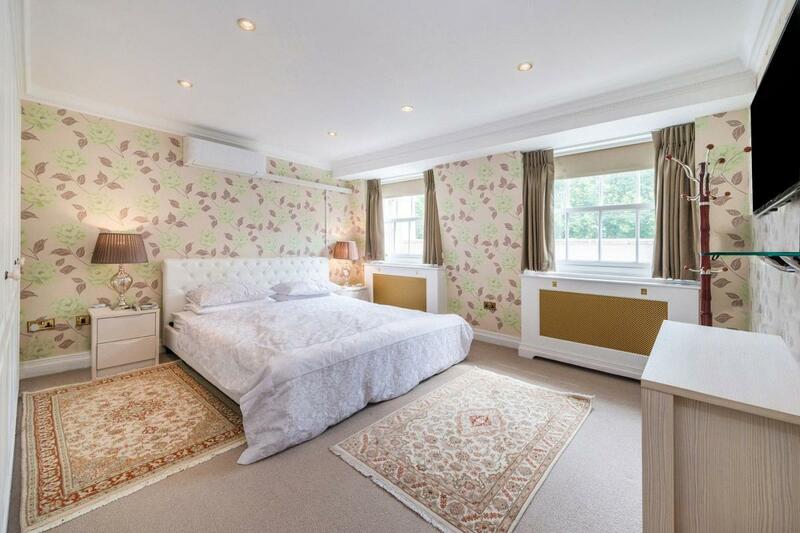 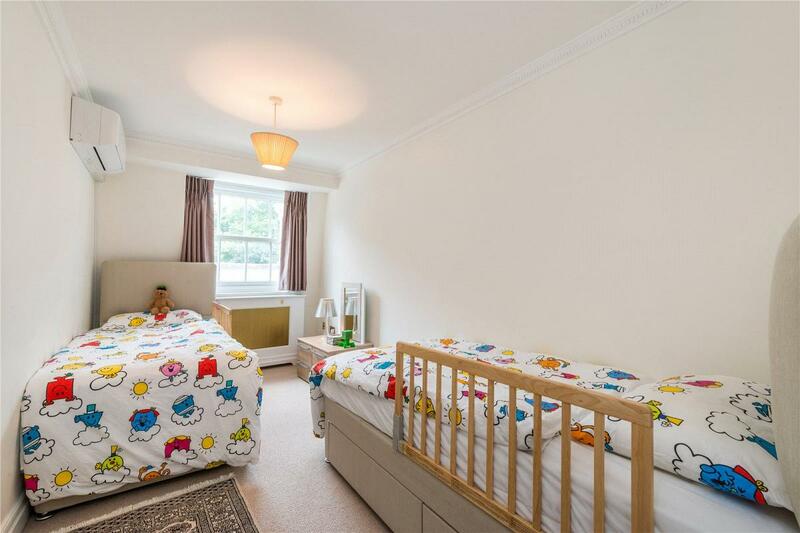 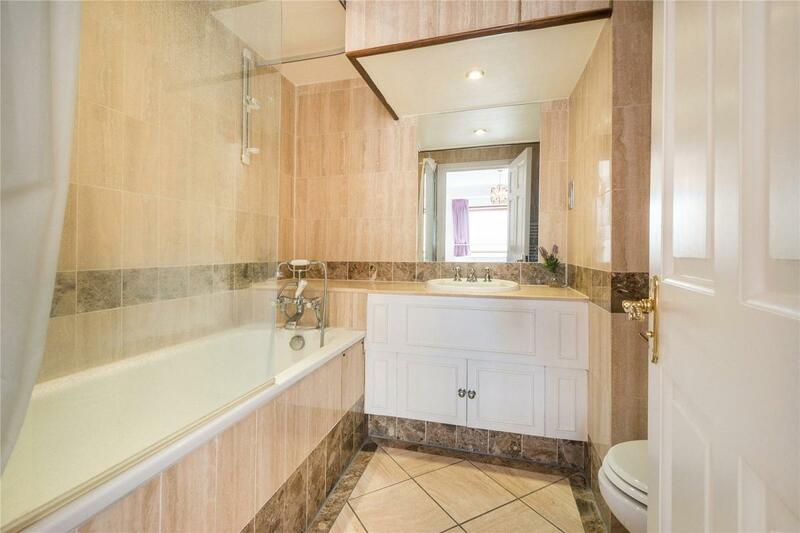 The property comprises four bedrooms, four bathrooms and has wood flooring. 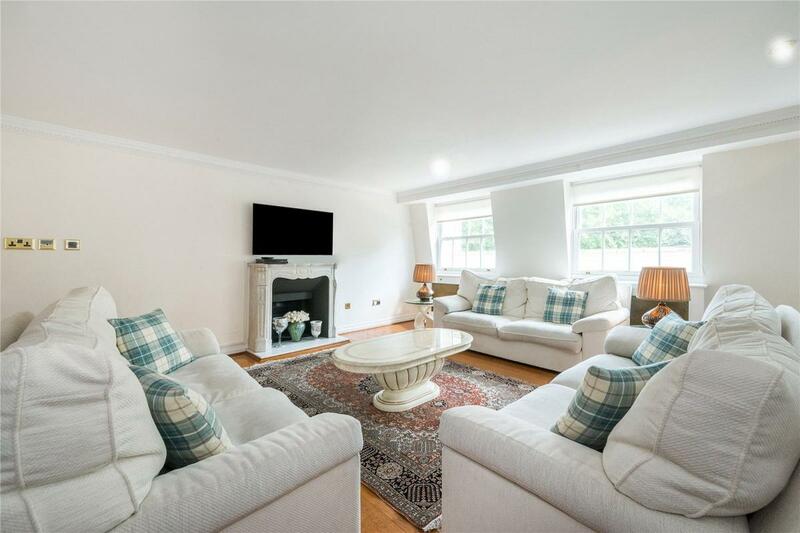 It also has fantastic views, access to the private communal gardens and comes with a long lease and share of the freehold. 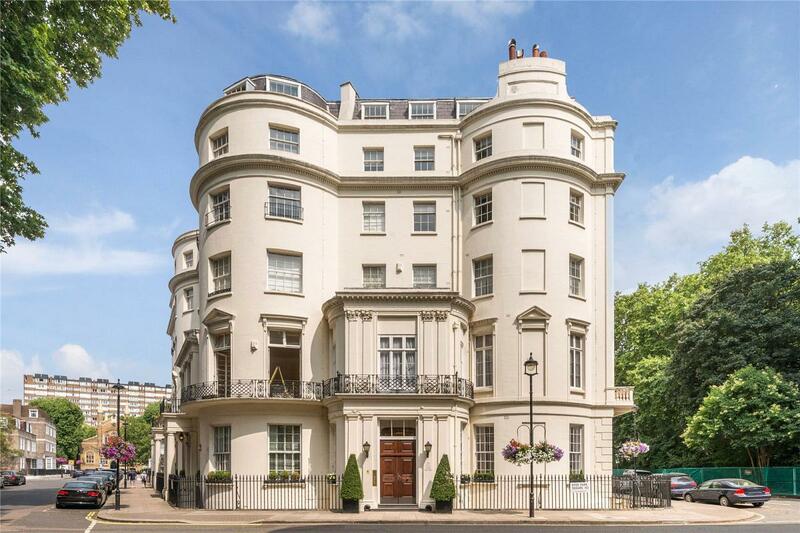 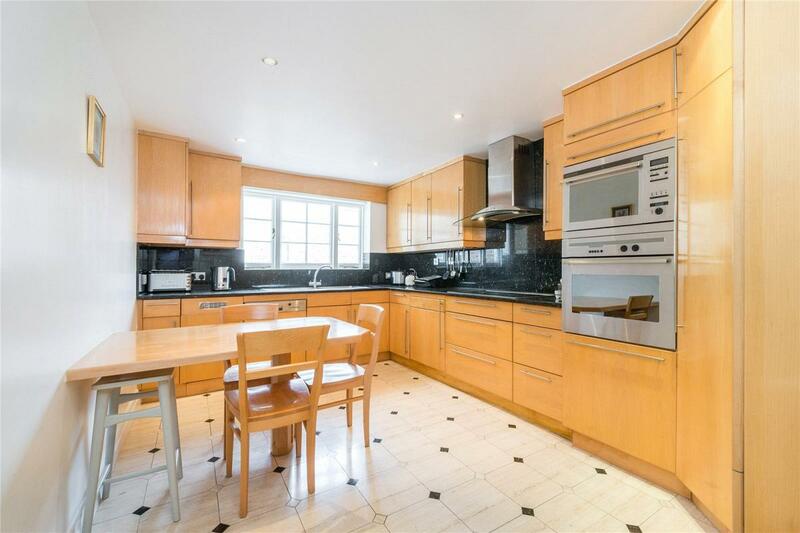 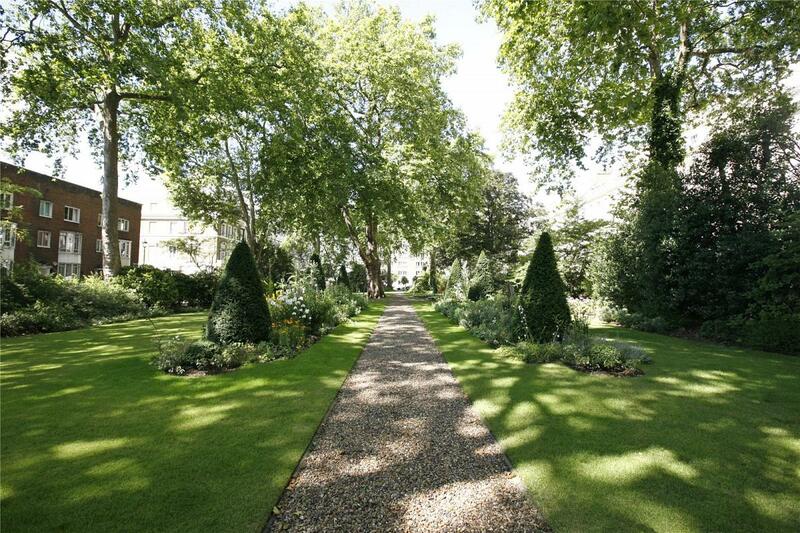 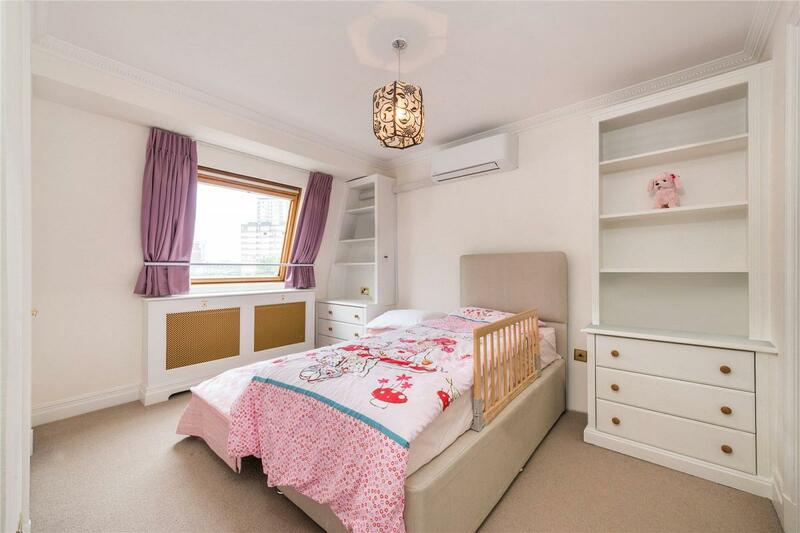 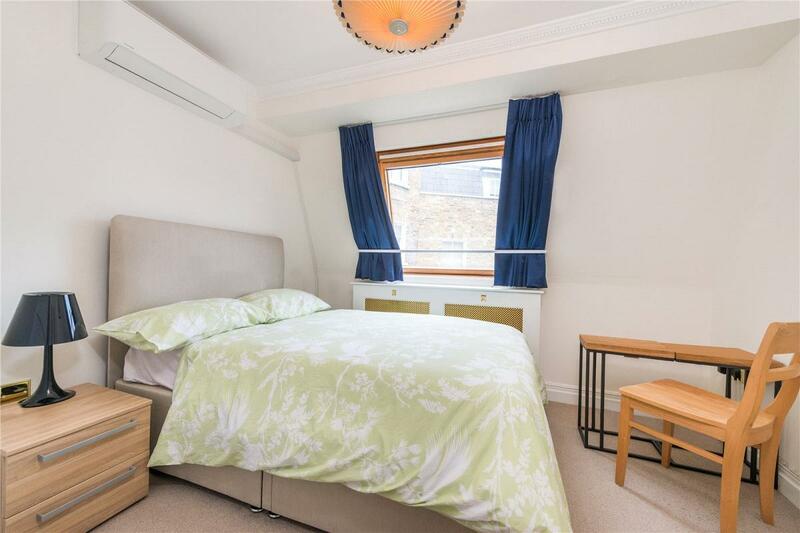 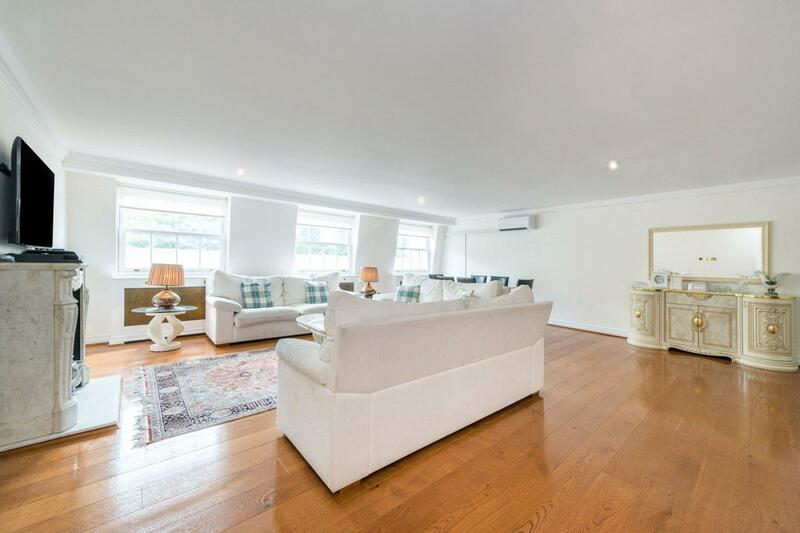 "Impressive four bedroom lateral apartment of 1854 sqft on Hyde Park Square."